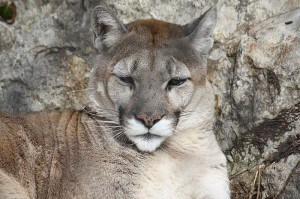 You may be interested in a couple of Cougar sightings my husband and I had recently. We live on an island on Stoney Lake. We park our car near the back of our island which is off of Fire Route 5 stemming from Mount Julian/Viamede Road near Woodview. The first sighting of a Cougar I had was on June 9th as I was just about to turn off of Fire Route 5 onto our rustic road leading to the back of our island. It “slinked” across the road…low to the ground and moving quickly right in front of me. It was about five feet long or so. The second sighting was just this last weekend on Sunday, July 13th. This one was closer to the end of our road leading to the back of the island. We have a couple of utility trailers parked on the road. It went right across beside one of them. My husband spotted this one – similar description. There was a possible Cougar sighting near the Hilliard Street end of Tower Hill Road at about 5:40 p.m. on March 17. 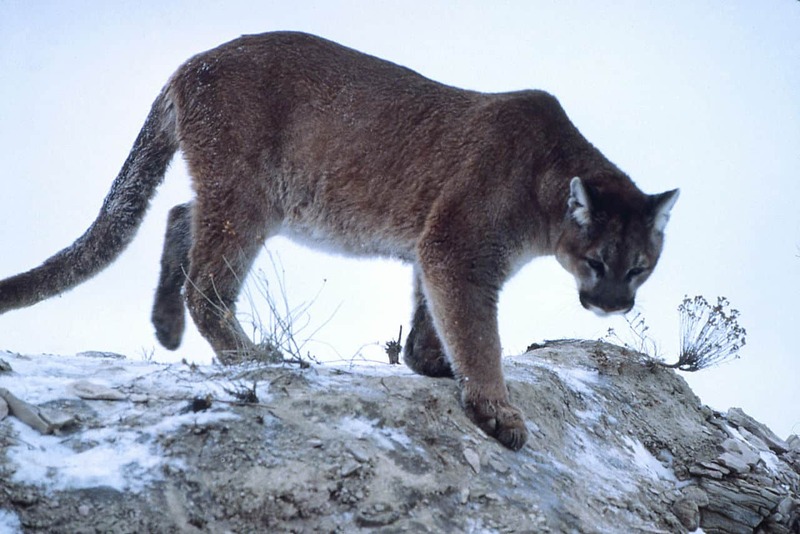 The animal was described as “a huge cat with a very long tail”. It was walking down one of the backyard hills on the south side of Tower Hill Road. Apparently, the dogs in nearby yards started barking furiously and kept it up for a long time. Please let me know of any other sightings of this animal.